ESPN+ delivered tonight, as they put out a great undercard, co-feature, and main event. On the undercard, Shakur Stevenson (7-0, 4 KO’s) defeated Aelio Mesquita (16-2, 14 KO’s) via TKO 2nd round. Stevenson knocked Mesquita down twice in the first round, and 3 times in the second before his corner ultimately threw in the towel. 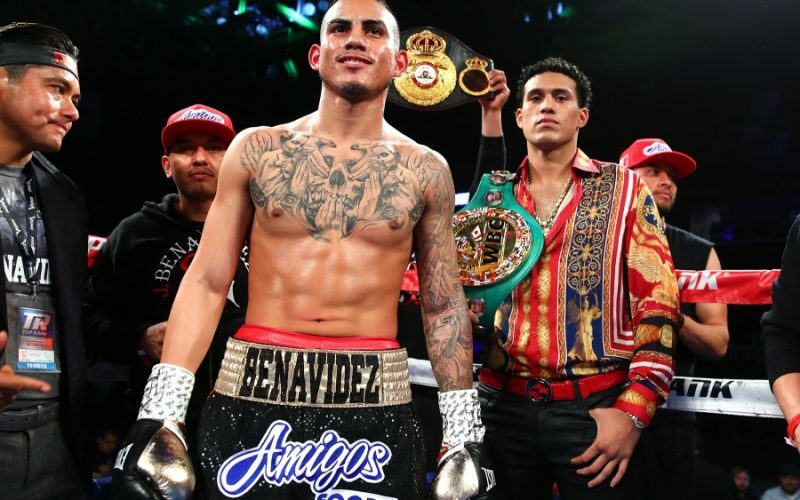 Jose Benavidez (27-0, 18 KO’s) knocked out Frank Rojas (22-1, 21 KO’s) in the first round, and re established himself as a welterweight contender. 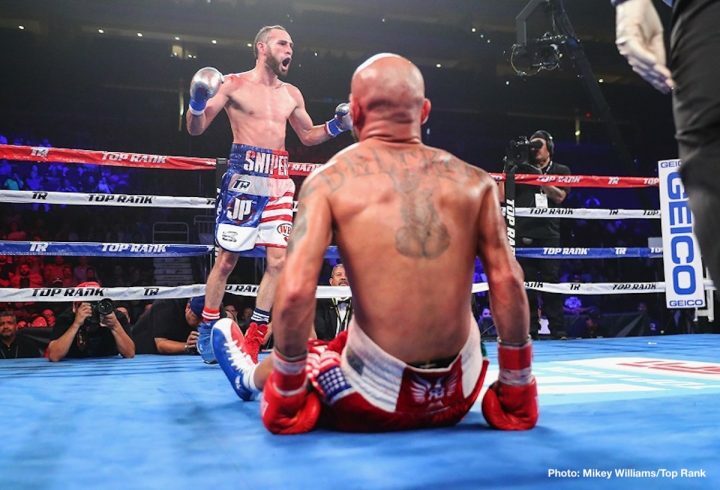 In the co-feature of the evening, Jose Pedraza (24-1, 12 KO’s) won a decision against Antonio Moran (23-2, 16 KO’s) in a back and forth affair, but ultimately all 3 judges scored the fight 96-94 in favor of Jose Pedraza. 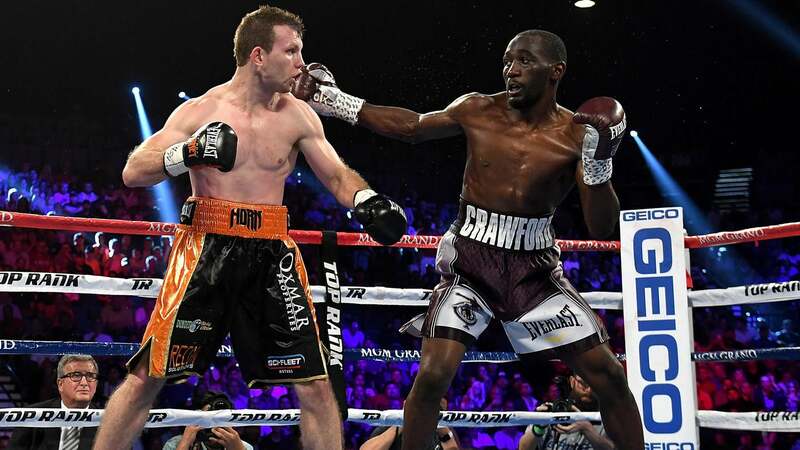 In the main event, Terence “Bud” Crawford (33-0, 24 KO’s) defeated Jeff Horn (18-1-1, 12 KO’s) and captured the WBO Welterweight title, which now makes him a 3 division champion. The first two rounds were feelers, as both fighters wanted to see what the other had to offer. Horn’s herky jerky style definitely made Crawford a bit uncomfortable to start the fight. 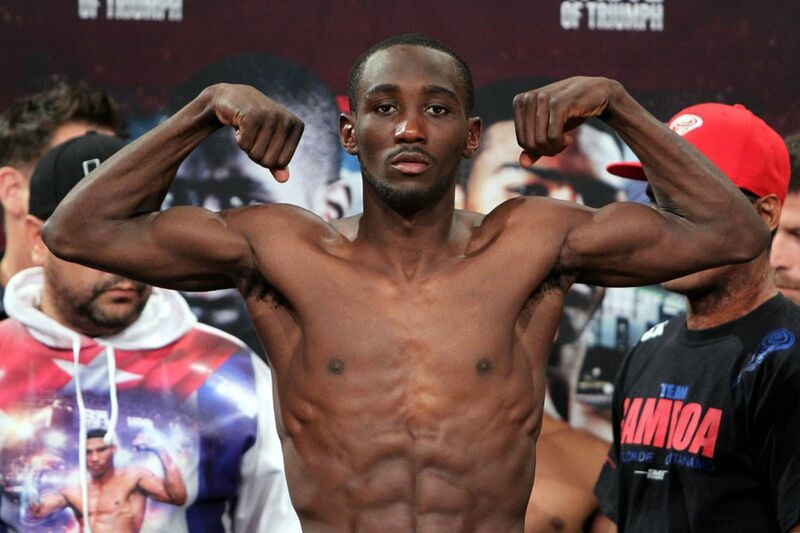 In the 3rd round however, Crawford had Horn all figured out. Horn was just coming straight forward, and Crawford landed a beautiful check hook, and a couple of huge straight lefts. Horn continued to walk right into Crawford’s left hand in the 4th, with the 5th being more of the same. 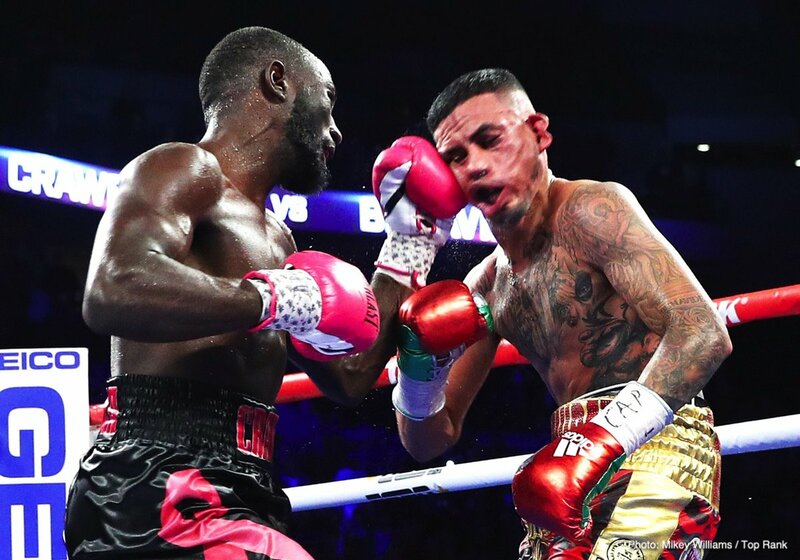 In the 6th round,Crawford landed a huge uppercut as Horn was trying to pin him against the ropes, followed by some nice body shots as Horn started backing up. In the 8th round, Crawford switched back to right handed, which he hadn’t done since the first round, and landed a double left hook (one to the body and one to the head) which really staggered Jeff Horn. Bud then quickly switched back to lefty and peppered Horn with combinations. He also landed a huge straight left right at the bell and almost put Horn down. His glove was literally inches from touching the canvas. In the 9th, Crawford landed another left that did put Horn down, but he would get back up. Crawford, in attack mode now, started throwing left hand bombs, most of which landed flush, and referee Robert Byrd was forced to stop the fight. 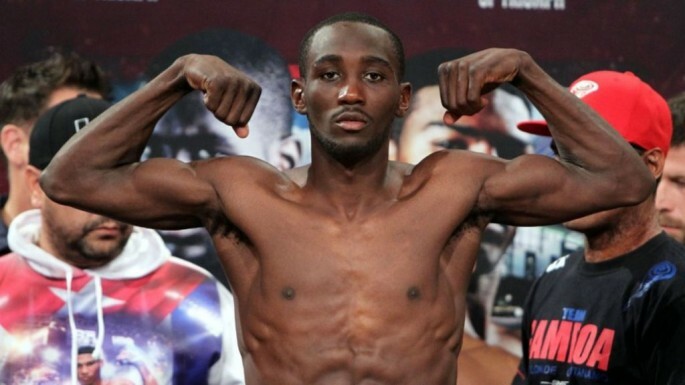 Crawford remains undefeated in his move to 147 pounds, and is now the WBO Welterweight champion of the world. He calls this the take over, and Horn is his first victim. Gary Corcoran — Win, TKO 11th round (12), 12/13/17.